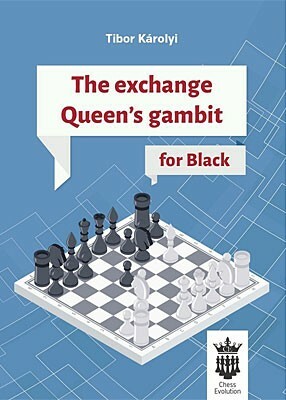 Produktinformationen "Karolyi, The Exchange Queen's Gambit for Black"
The Queen's Gambit is one of the oldest and most reliable opening which is mainly based on positional and structural understanding. The author gives a perfect guide about it and if somebody masters it, he will be able to use it in his entire chess career. This opening will never run out of fashion, its strategical and positional ideas will not be refuted by the strong computers. Weiterführende Links zu "Karolyi, The Exchange Queen's Gambit for Black"
Kundenbewertungen für "Karolyi, The Exchange Queen's Gambit for Black"